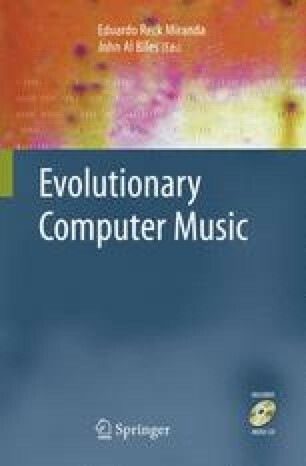 This chapter describes the author’s ongoing work with evolutionary computation in the composing of ‘art’ or ‘concert’ music. Over the course of many years, the author has written and rewritten a computer program called GenDash that employs evolutionary computation. GenDash has been used to help compose pieces ranging from works scored for solo human speaker to string quartets to orchestral works to pieces for instrumentalist and electronic computer music to operas.